Win Big This MATTA Fair with Hong Kong Tourism Board! Ever wondered what it’d be like to live it big in a bustling metropolis such as Hong Kong? Well, fantasise no more as the Hong Kong Tourism Board, in conjunction with this weekend’s MATTA Fair, will be giving away a 6-star Michelin Fine Dining experience for two including flights and hotel in Hong Kong! Best of all, the Hong Kong Tourism Board are giving this to the winner of the ongoing lucky draw and not part of a complicated contest. Entries for the lucky draw ends today, so if you’re looking to win big this week, fill up the lucky draw form here, fill in your particulars and think lucky. The winner will be informed via their contact information listed in the form. In addition, those interested in Hong Kong travel deals during the coming MATTA Fair, do have a look at our Travel and Living subforum, where there are useful guides and information regarding Asia’s World City. 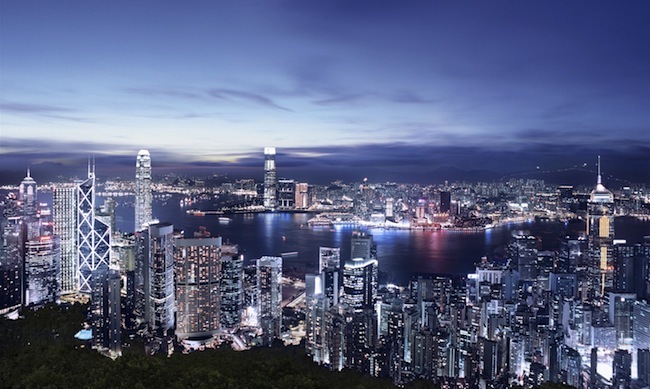 Also, you could head on to DiscoverHongKong.com to find out more. Win RO2 Newbie Codes with Lowyat.NET!